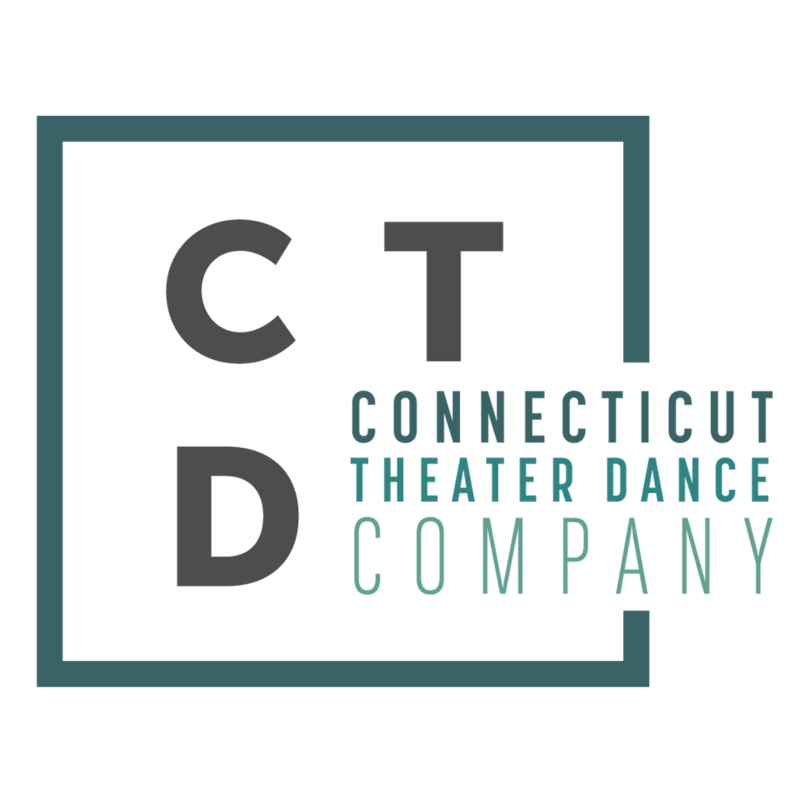 Welcome to CT Theater Dance! Each dancer, every season, must purchase our uniform package. Uniforms are custom made, ordered by level & handed out in class; you may request extra tights & shoes at registration. Dancers wear their current leotard until new uniforms are issued. Advancing, returning dancers may not need a complete uniform- check with the office as colors, styles & requirements may have changed. If you want to dance, we have a class! Auto billing will be available on this new system. Cash or check may need to be submitted during registration as this feature is being developed.